It's been hard to blog about the Philippines. I haven't really fully reflected on my trip because I haven't fully said goodbye-for-now to the Philippines yet. You see, right now feels like a little bit of limbo time in Canada smack in the middle of a summer spent in the Philippines. Because when I left, another plane ticket to Manila was already booked for me. That first trip to the Philippines was not planned. This second one was even less planned. 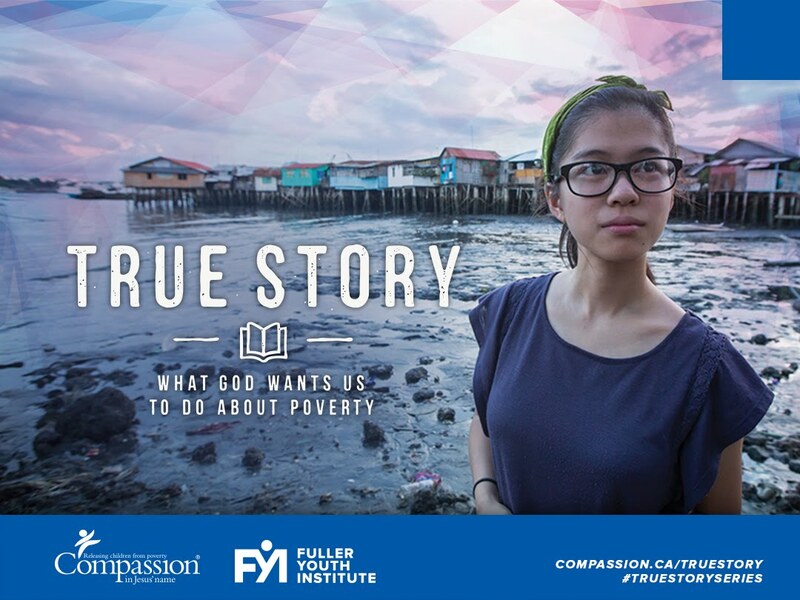 I got confirmation of this just over a month ago, while I was still in the Philippines: I leave on August 19th for 10 days with a small, 5-person team from Compassion Canada to do some filming on the field for a youth group curriculum about what the Bible says about poverty, justice and what our role as Christians can and should be in the midst of our broken world. I'm also in absolute awe of how God works. Because I once was going to spend those same 10 days in an entirely different country called Guatemala and the night that phone call came saying the trip had been cancelled - that was a sad one. :: Health - Pray that our vaccines hold up, for protection from any travellers' sicknesses and energy as we battle jet-lag. Personally, I'm fighting a bit of a cough right now, and being on-camera requires a strong voice, so I'm praying that it goes away and stays away. :: Compassion Philippines - The Compassion Philippines staff does the day-in-day-out grunt work of facilitating Compassion's outstanding wholistic child development programs in the field, and I know they appreciate our prayers at any time, but especially when hosting a Canadian film crew on top of it all! You can pray in general for their programs as well as the staff that will be hosting us while in the Philippines. :: Open Eyes - Pray that our team would really have open eyes and hearts to see the stories that God wants us to tell, the lives He wishes to use to touch us and vice versa, and that we would have the courage to fully have our hearts broken for the things that break His heart, so that we may fully experience and somehow relate through film the joy of the wholeness that He brings. :: Kingdom Impact - Most importantly, please pray that God would just simply do His thing in and through us. May we accomplish valuable Kingdom work by His power and may we simply be vessels for the stories He wants told, the lives He wants touched and the work He wants done. Oh this is so amazing!! I am beyond ecstatic for you. Praying you there with joy all over again. Wow!! That is amazing! I love hearing how God works through you!! 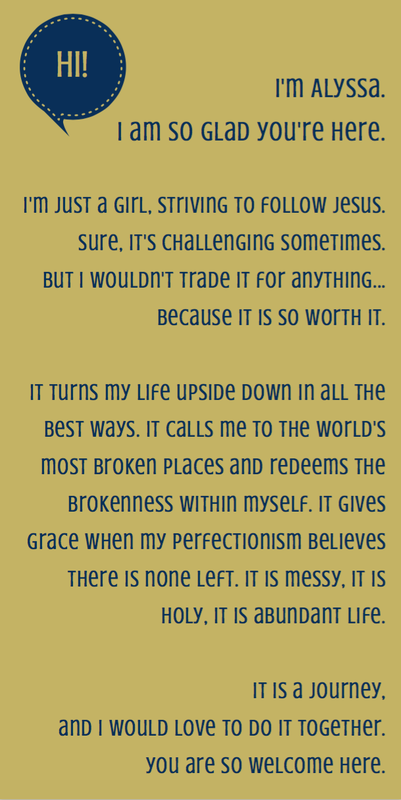 It is such an encouragement! I will definitely be praying for you and your team! I am so excited and happy for this blessing in your live. I love the passion and desire to serve God and his children. I know God will bless your trip and your team. 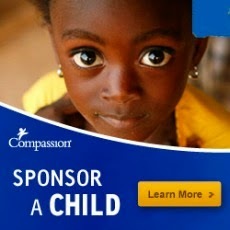 Came across your blog in the Compassion Bloggers network. So excited for you! (And a bit jealous =D) I sponsor a girl from the Philippines and would love to travel there and meet her someday. Blessings to you! Hi Kristyn! Thanks for your sweet comment! What centre is your girl from? The Philippines is such a beautiful, amazing country... If He ever leads you there, go! :) Blessings!